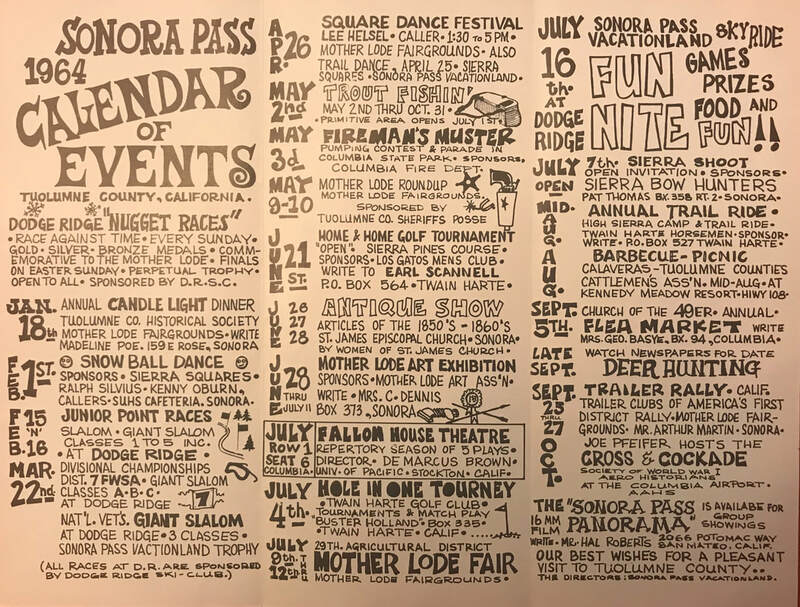 In addition to the many year-round recreational activities the central Sierras have to offer, there are a large number of planned events throughout the year. 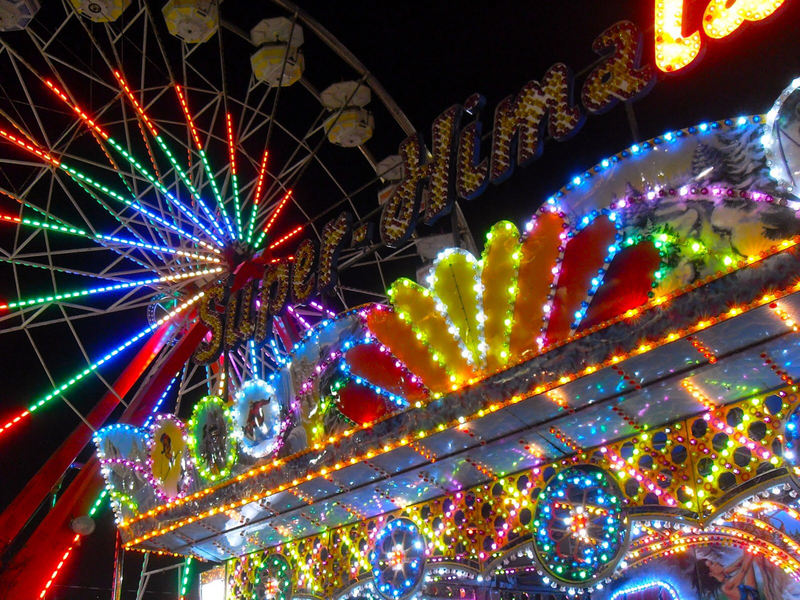 These include fairs, concerts, arts and crafts, wine and food, contests, exhibits and so much more. Many of the events occur annually, some only during a specific season, some repeat each week or month or other interval. Some happen just once. Regardless, it may be difficult to be aware of the variety of events within a given timeframe. I hope to consolidate many of the more popular events and return often to update the calendar. The list will not be limited to Tuolumne and Calaveras Counties. Essentially anything within half a day's drive of Highway 108 will be considered. Events in Oakdale, Modesto, Bridgeport, Lee Vining, etc., are reachable and worth including. Feel free to comment with activities that may be worthy of the calendar. You will find a list of recurring events as well as links to other events calendars at the bottom of this article. Chris and I love finding places like this. After an incredible trip to both Hong Kong and Japan last year we often find ourselves disappointed with Asian food in the States. That's not to say fresh, authentic Asian food can't be found, but often if it's good it's also very expensive. What we noticed about restaurants, especially in Japan, is they are both plentiful and quite small. Another commonality is these small neighborhood restaurants typically specialized in just one or two dishes or styles of cooking. It was easy enough to find exactly what you were looking for, you just needed to find the right restaurant. 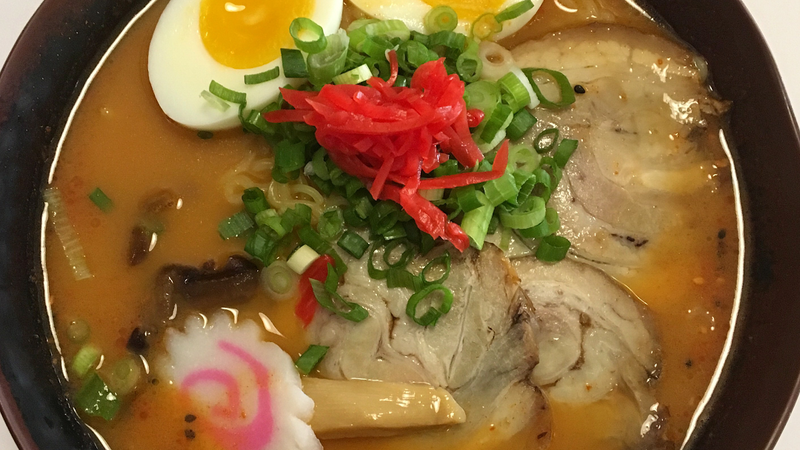 These places specialized in udon, or sushi, or steak, or ramen, or Indian curry, it didn't matter, but it was unlikely you were going to find sushi in the restaurant that served udon. One major advantage I found to these small restaurants is the food was very high quality with fresh ingredients often prepared right in front of you. 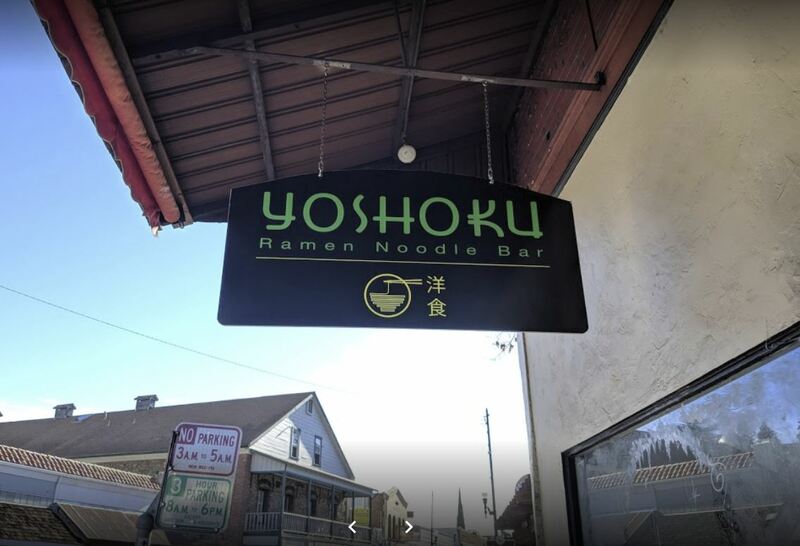 Much like the restaurants we visited in Japan, Yoshoku is very much the same. "Yoshoku" translated is a style of Japanese cooking in which a Western dish is modified with Japanese influence. ​Also much like the restaurants we visited in Japan, I have to give fair warning, this place is small! It appears to be a resurrected 50's soda fountain with a counter that may seat 7 or 8. Behind those seated at the counter are several booths, two of which will comfortably seat two, and two of which will seat 4. There is a single booth at the front window which could possibly seat 6 and it has been occupied each time we’ve been there. The restaurant is deservedly popular. Don't arrive with 7 or 8 friends expecting to be happy about your seating arrangements. 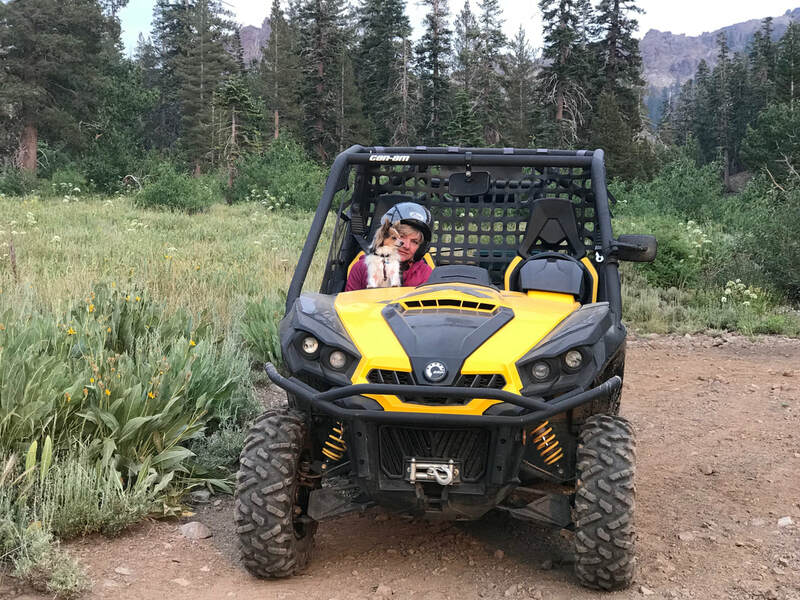 An activity Chris and I recently found to be very rewarding when it comes to exploring the beauty of Sonora Pass is off-roading. Much like backpacking or horseback riding, trail riding in an OHV (Off-Highway Vehicle) can bring you to places not many people get to see. 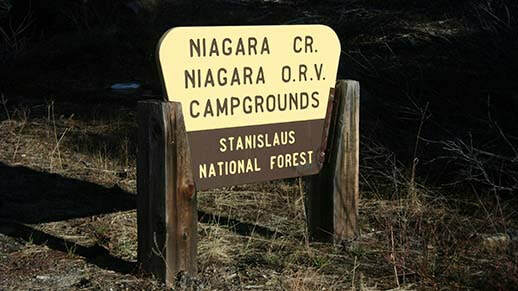 A trip off the pavement takes you away from the crowded fishing holes, vista points and campgrounds and brings you to places you didn't know existed. I was an avid backpacker in my twenties and it was one of my favorite recreational activities. As I grew older and occupied my life with a career and family, I found it much easier to use conventional campgrounds and ultimately an RV. In a way, choosing an off-road vehicle and dispersed camping in the forest is much more like the adventure of backpacking and trail riding on a horse. No crowds or noise, just solitude and new adventures. There are many different types of off-road vehicles, ranging from Jeeps and other sport utilities, to ATVs to motorcycles. Each has advantages and disadvantages including restrictions on where they may travel. Our recent purchase of a UTV (commonly referred to as a side-by-side) turns out to be a happy middle ground for the two of us. California has much stricter regulations regarding off-highway vehicles and although the UTV is not street-legal, it can share many of the roads a Jeep or pickup can off-road and often with more capability and less harm to the environment. Because of California's more restrictive laws, it's important to obtain a US Forest Service Motor Vehicle Use Map (MVUM). For the Sonora Pass area, these are available free of charge at the Summit Ranger Station located on 108 at the Pinecrest turnoff. I've been a visitor to the Central Sierras since childhood. There is no better place to vacation.